Although it may be difficult to accept the possibility of someone other than Hugh Jackman playing Wolverine, one person is cool with it: Hugh Jackman. 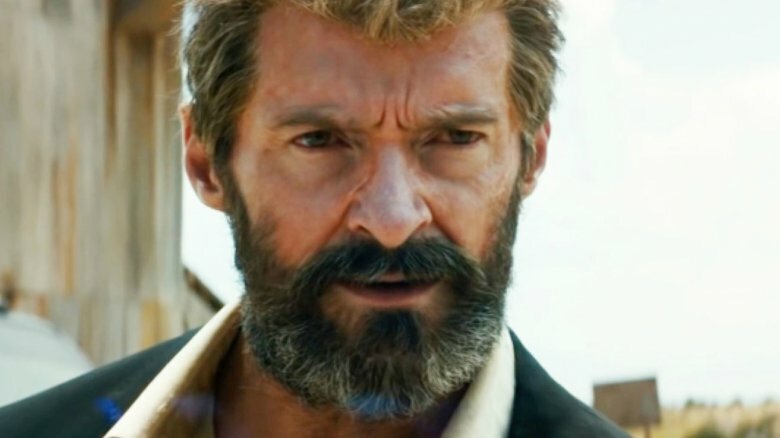 He's repeatedly said that Logan would be his final performance as the iconic X-Men character, but he doesn't expect for the character to retire along with him. Jackman recently told The Hollywood Reporter that he firmly believes another actor will take over the role. "I know someone will," he said. "I hope it will be recast." Of course, it would be sort of crazy to expect otherwise. Wolverine was around long before Jackman took the part for 2000's X-Men, and it's the nature of comic book movies to constantly reinvent classic characters. "I feel great parts—great characters outlive the actors that play them," Jackman said. "Bond, Superman, Batman… So, there you go." In fact, Jackman knows all about this process because he wasn't the first choice to play Wolverine. Dougray Scott (Hitman, Hemlock Grove) was originally cast for X-Men, but production on Mission: Impossible 2 went long, prompting producers to go with Jackman, then a relatively unknown stage actor in Australia. He recalls meeting Scott after the change was made. "I met him early on and I said to him, 'Man, I am sorry.' And [Scott] said, 'It's just business, but you have just gotten one of the greatest roles out there, so go crush it.' I just remember being so impressed by that and his class, and hopefully I am a big enough guy that when someone else takes over, I will do exactly what was done to me… and I feel glad to just be a part of the legacy of that character."